We already know the opening pairings in this year Senior Hurling and Football Championship. 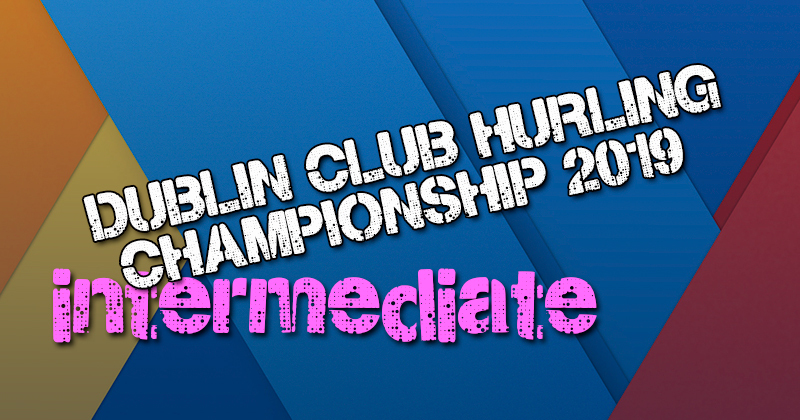 And now we can bring you the first round in this year’s Intermediate Hurling Championship. Saturday will see the twelve teams in Group 1 and 2 get up and running with three games in each group. Group 1 is comprised of Clontarf, Round Towers Clondalkin, Kevins, St. Maurs and St. Vincents. In Group 2 the games will be played by Erins Isle, Kilmacud Crokes, Naomh Mearnog, Parnells, St. Peregrines and St. Sylvesters. Finishing in mid table in Group 2 last year, Clontarf ended the group on 2 wins, 2 losses and 1 draw. They successfully saw off St. Vincents in the Quarter Final but missed out on a final slot losing to Cuala by one point in the last four. Saturday they face St. Maurs, who were Junior A Champions last year. St. Vincents, who finished second in Group 1 last year will be up against Round Towers Clondalkin in their opener. The Marino men will be looking to improve on their Quarter Final appearance last year, while Round Towers will be hoping to bounce back following relegation from Senior 2 last season. After a pretty decent run last year St. Marks go again in the Intermediate Championship, starting their campaign off against Kevins. Kevins themselves tied top of the Group 2 table last year with Cuala but fell short to Scoil Ui Chonnail in the last eight. Erins Isle won 1, drew 2 and lost 2 in last year’s championship, and will start this year against Sylvesters who topped that group. But Sylvesters run was stopped short immediately in the Quarter Finals by St. Marks. Five points seperated these sides last year with Sylvesters coming out on top. Kilmacud Crokes only managed a win and a draw in last year’s competition so they’ll be looking to get off to a fast start against Naomh Mearnog. Unfortunately beaten by Maurs in last year’s junior a Final, Mearnogs will be up for the new challenge this year. 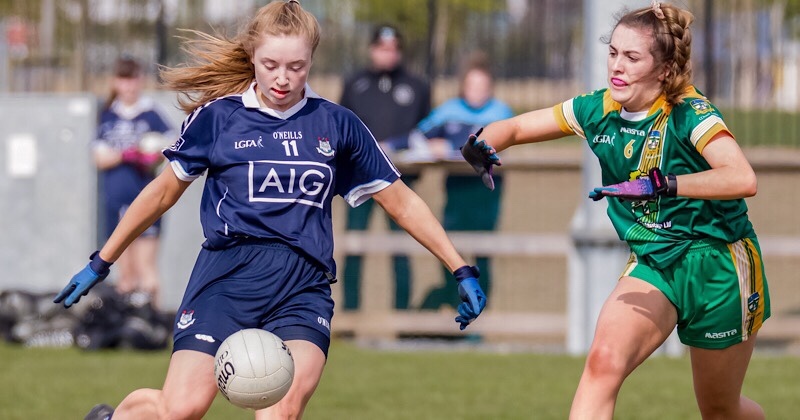 St. Peregrines avoided relegation last year with a win over Fingallians, but they’ll want to improve on the Group stages this time round with only 2 draws to come out of last year’s competition. Parnells, who conceded relegation will be looking to rebuild and will be hoping that build start this weekend. And that’s all the details for this weekend’s Intermediate action. Don’t forget the Senior 1 Hurling Championship kicks off this Wednesday with St. Vincents and St. Oliver Plunkett Eoghan Ruadh in the first action. And the first round of the Senior 2 Championship is also starting Saturday afternoon.